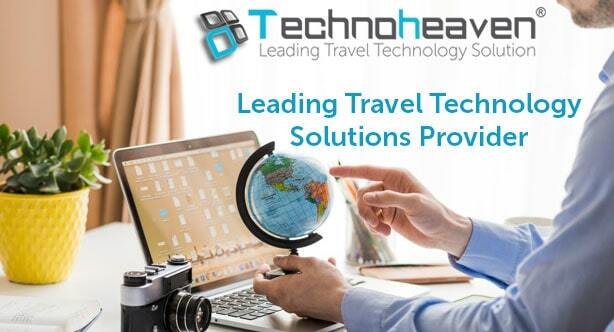 Founded in 2006, TBO Holidays has an award - winning technology and presence in more than 93 countries across the globe. The main aim of TBO Holidays is to assist travel agents around the world deliver their end customers better services and compete effectively with online channels. By incorporating more innovative solutions to our product portfolio, travel agents have even more reasons to become their partners. With state-of-the-art technology and exceptional customer service, tboholidays.com is your one - stop solution for all holiday booking needs. TBO Holidays XML Out service over 46,000 travel agents at a global level. TBO Holidays XML Out enables travel agents to access over 4, 60,000 global hotel inventories. TBO Holidays XML Out also offers more than 700 packages from over 65 destinations. TBO Holidays XML Out relies on the (International Open Travel Alliance) OTA to make sure that the financials of your customers are standard and that it is safe to approve automatic bookings without any hassle.